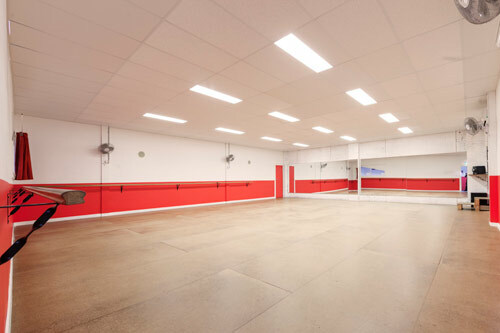 Facilities offered by Trivical Performance Academy, Cheltenham with 3 fully equipped dance studios (one complete with stage & lighting), offers classes for all ages and standards in Hip Hop, Jazz, Technique, Singing, Tap & Drum Lessons. 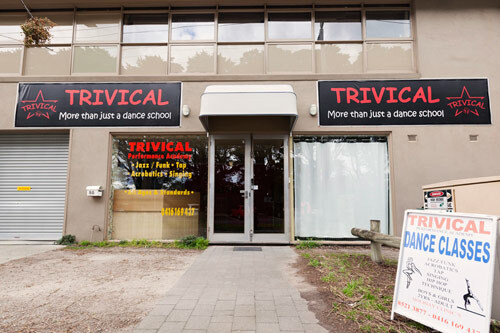 TRIVICAL is the perfect place to hire for any dance or business event. 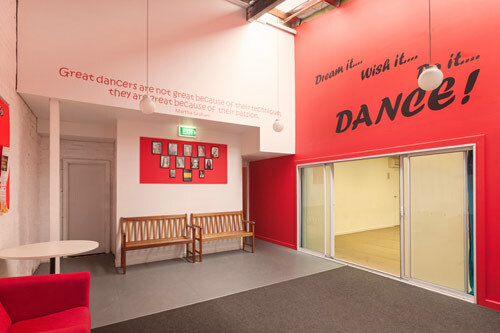 Trivical is a purpose built Performance Academy that boasts a welcoming reception foyer, comfortable waiting area and modern facilities. 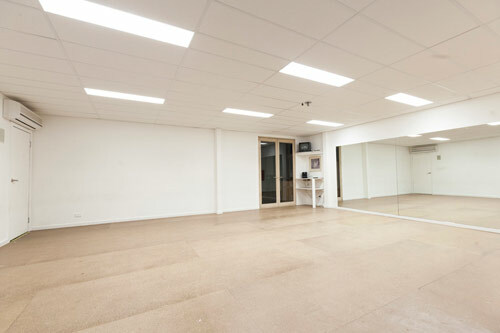 There is a drum and singing studio for individual or group lessons and recording sessions.All studios have heating & cooling for all year round comfort. 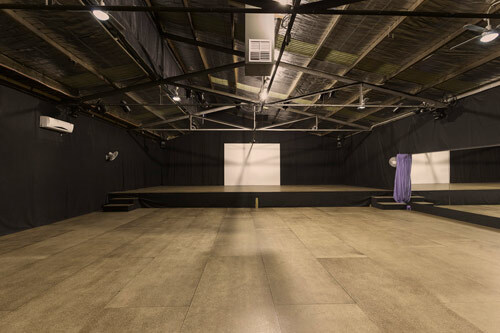 With ample all day parking across the road and close to Southland it is an ideal place for parents to drop off their children for classes and get a bit of shopping done. We also have a waiting area with couches for you to read a book or do some work while you wait for your child to finish their class.